Wild Pacific Ucluelet Bed and Breakfast, Ucluelet accommodations on the west coast of Vancouver Island. Explore the Wild Pacific Trail, Storm Watching, Whale Watching, Fishing, Tofino and more. The Perfect Ucluelet B&B for Your Wild Pacific Adventure! Wild Pacific Bed and Breakfast is a relaxing Vancouver Island accommodation located on the peninsula of Ucluelet, British Columbia. Pristine rainforests, trails and beaches are just minutes from your private room. Only a 15-minute drive to Long Beach in the Pacific Rim National Park, and a 30-minute drive to Tofino. With over 10 years in the accommodation business, we provide you with all the comforts of home. Each morning we deliver a delicious homemade breakfast for you to enjoy at the dining table in the privacy of your room or on the large sundeck. Welcome to your west-coast holiday at Wild Pacific Bed & Breakfast. Voted by the New York Times as one of the 31 places to visit in 2010. Learn more about the Wild Pacific Trail, located in Ucluelet, British Columbia. 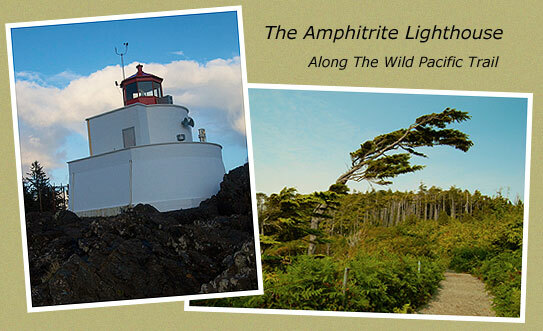 The Amphitrite Lighthouse is a short 10 minute walk from Wild Pacific Bed & Breakfast. A gentle trail brings you to the Amphitrite Lighthouse for spectacular ocean views. Watch for whales cruising by during migration seasons! View the live Amphitrite Lighthouse webcam. 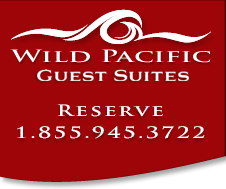 Wild Pacific B&B is an Tourism British Columbia Canada Approved Accommodation. Our shared vision is to "ensure quality visitor experiences that grow the success of British Columbia’s tourism industry." 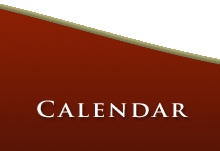 Wild Pacific Bed and Breakfast works with you to give you the best experience possible on Canada's West Coast. Talk with us and we will do our best to make your vacation the trip of a lifetime! Translate the Wild Pacific Bed and Breakfast website with Google Translate.